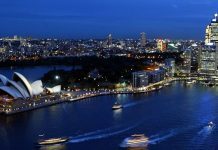 Every major city has its own attractions and areas that tourists flock to. Chicago has Lincoln Park and The Bean. New York has Broadway and Times Square. Las Vegas has, of course, the Vegas Strip. The iconic area of Vegas that’s depicted in just about every movie or TV show filmed or taking place in Vegas, the Strip is the centralized area where all the large, high-end, crowd-pleasing casinos are. When people from other parts of the country or overseas want to “do Vegas,” the Strip is where they go. But, as any true tourist knows, the best way to genuinely experience a city is to find out where the locals go. That’s how you’ll find the real flavor of the town, and discover why its residents call it home. Las Vegas is no exception. The locals have found ways to indulge in the city’s thrilling nightlife and gambling industry while steering clear of the Strip. While every local has his or her favorite, we’re counting down the 10 most popular off-Strip casinos in Las Vegas. For Vegas locals who want to enjoy a night of gambling or a weekend getaway without breaking the bank, Silver Sevens is the place to go. It’s known for creating a higher-end feel at a more reasonable budget, and the casino proudly supports its reputation for having the loosest slot machines in town. It also has a great selection of special offers that give you the perfect excuse to stop in and relax. On top of affordability without sacrificing quality, the locals really rave about the personal and friendly service they receive. Get used to the name Station Casinos because you’ll see it often on this list. 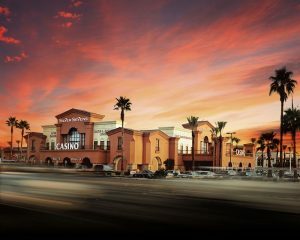 Station Casinos is a company that owns a variety of casinos and resorts, and several of them have earned a spot on the list. 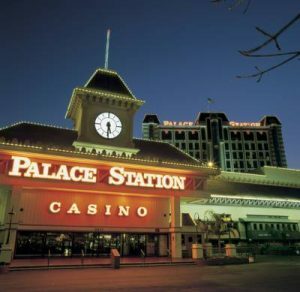 Palace Station, of course, is part of the Station Casinos family. As much as the locals love the casino at Palace Station, the restaurants are really the part of the complex that gets the most rave reviews. The Oyster Bar is a high-end seafood restaurant that attracts countless visitors in its own right while also serving a delicious spread to guests of the casino or the hotel. 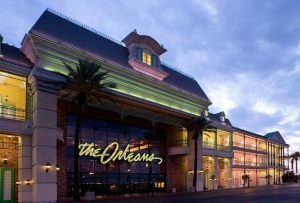 For visitors who want to split their time between the Strip and some of the off-Strip hidden treasures, The Orleans can be a perfect go-between. While The Orleans is not on the Strip, it offers a shuttle that will transport guests there. But, if you prefer the quieter atmosphere off the Strip, there’s plenty to do at The Orleans. 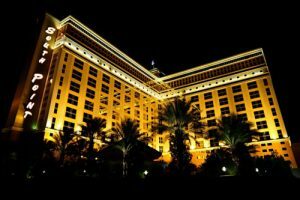 The casino is a fantastic attraction, and the hotel provides a serene and comfortable atmosphere. For those who aren’t big gamblers, though, the complex also offers a 70-lane bowling alley, a movie theater, and ample entertainment opportunities. Las Vegas tends to be a more adult venue. Silverton, on the other hand, has plenty of amenities that make it a great destination for families and young adults. Silverton offers an in-house aquarium for the nature lovers in the group, and kids especially love the live stingray feedings and mermaid shows. 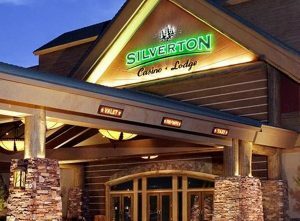 On top of its unique amenities, Silverton scores major points among the locals for its warm and inviting atmosphere that always makes them feel welcome. The locals who want a more unique and varied experience know South Point is the place the go. 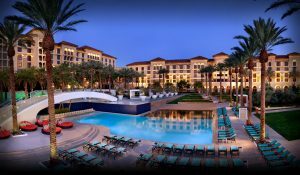 While the complex offers several family-focused attractions, such as a theater and a bowling alley, it also serves the adult side of its guests as well, with late-night comedy shows and, of course, all the delicious cocktails that a great casino has to offer. The pool and hot tub area gets rave reviews, but here’s a truly unique feature: an indoor livestock and rodeo area. You can take the cowboy out of the ranch, but you can’t take the ranch out of the cowboy. 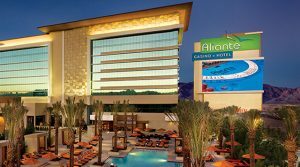 The Aliante has developed a reputation as one of those small and intimate casinos where you’re truly treated like family. 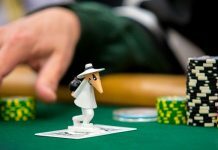 As with many casinos, it offers several different entertainment attractions on the grounds, but the casino itself is really praised for its variety. Guests enjoy the many dining options available, and the pool is a feature all the locals love. 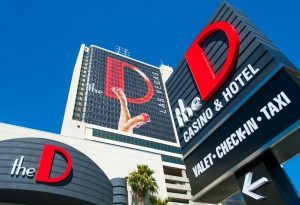 For locals who want to indulge in all that downtown Las Vegas has to offer, the location of The D Las Vegas is a huge draw. The casino and hotel are right along the bustling Fremont Street, and guests enjoy relaxing on their balcony and watching the excitement on the street below. 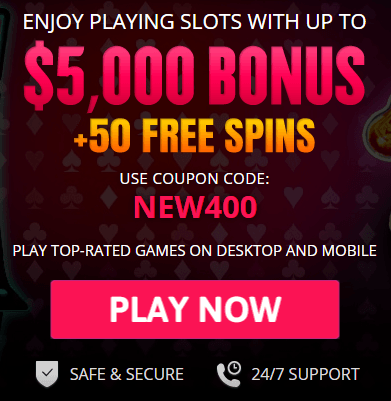 The casino has a modern and stylish feel, yet still retains the affordability of an off-Strip casino, with low minimum bets and a wide array of slot machines for a relaxing experience. The casinos on the Vegas Strip may be known for their high-roller atmosphere, but the Strip isn’t the only place you can find it. Green Valley Ranch really embodies the high-end environment so many visitors are seeking. And for the locals, it’s the perfect venue to enjoy a night of luxury without all the drama and crowds of the Strip. The complex has a decidedly more sophisticated feel, offering an on-site vineyard and spa for an indulgent and refreshing visit. Known primarily as “The M,” this resort is really known for its exciting and enjoyable casino. In fact, many locals visit The M when they want all the options and high-end energy of the Strip without all the tourists and crowds. 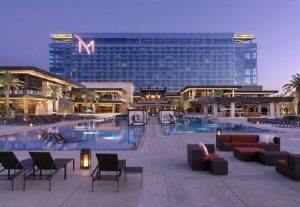 Instead, The M provides all the amenities of the Strip mainstays in a more comfortable and relaxed setting. The M knows it’s a favorite of the locals, and it really focuses on making every guest feel welcome and cared-for. And the winner of the most loved Las Vegas casino for locals is … Red Rock! Ask around and nearly every local will put Red Rock among his or her top favorite. And, it’s no wonder. The casino itself boasts a very large floor, especially for an off-Strip complex, so it’s large enough and varied enough to cater to all types of guests. 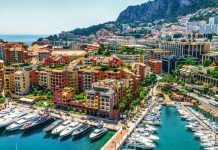 The locals have praised just about every aspect of the complex, from the casino itself to the luxury hotel to the top-notch restaurants and the many entertainment venues, including attractions designed for the kids. 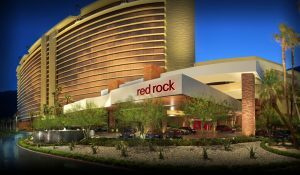 While many casinos have built an ornate complex with a variety of options to offer, the difference with Red Rock is that it truly offers the highest quality of experience at ALL its many facilities. 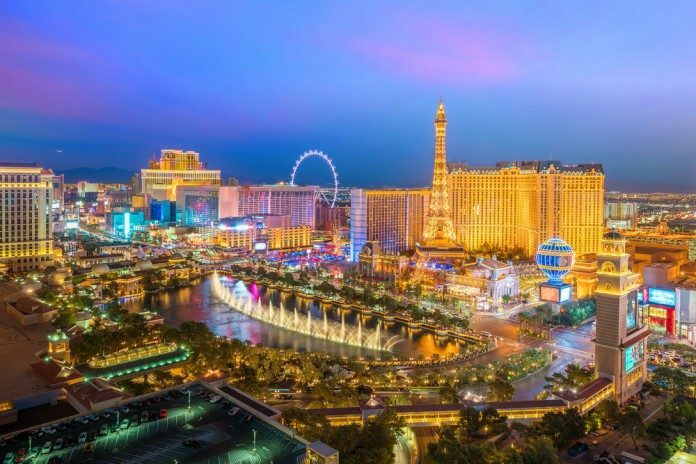 While the Las Vegas Strip is really something everyone should experience, it’s also important to spend some time in the city getting out of the hyped glitz and glam and finding those hidden treasures only the locals know about. Now, you have a list of 10 places to start.